As an organization doing business in multiple international jurisdictions, conducting an internal investigation or responding to an external probe will require, not only that you unearth the information necessary to mount your defense, but that you gather the data, preserve, handle or transfer it in accord with stringent laws and regulations that can vary widely from nation to nation. Violations can result in harsh fines and penalties, sufficiently severe in some jurisdictions that they have taken down businesses and even resulted in jail sentences. An ever-increasing explosion of data volumes coupled with globalization trends or remote working practices is probably the most significant challenge legal teams – internal and external – face when trying to understand the scope of a white-collar regulatory investigation or litigation matter that spans multiple jurisdictions. 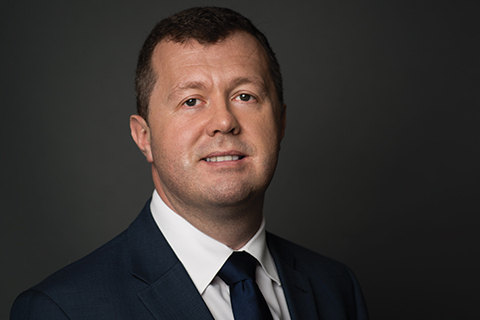 FRA Senior Director, Andy Hunniford, discusses how to handle this challenge in GIR Data Privacy and Transfer in Investigations as well as how technology has dramatically and permanently changed how data is gathered and handled in investigations.